Do Amazon Prime Students Really Get A Good Deal? Is it a good deal? Heck, yes! Here's why. College is expensive. When you’re working toward a degree, you’re always looking for ways to save a few bucks. After all, those few extra dollars can mean the difference between having pizza for dinner or Ramen noodles (again). 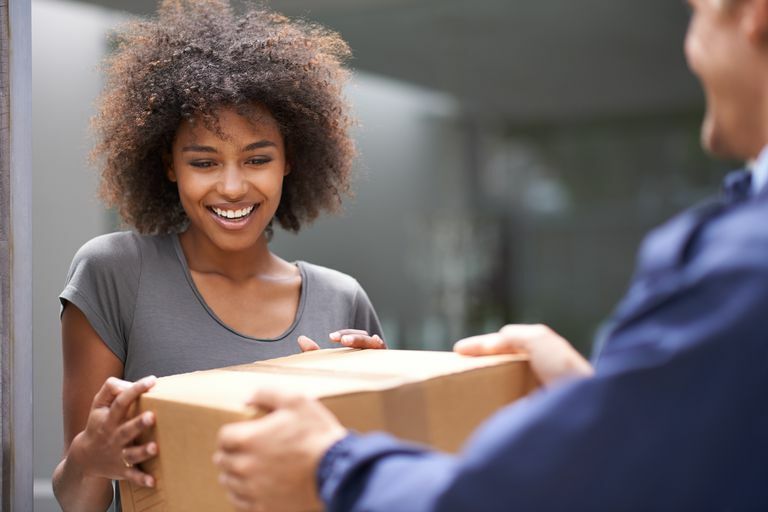 Amazon can be a great way to save money on things like textbooks and school supplies, but shipping can seriously cut into your savings if you’re not a Prime member (Prime isn’t exactly free, however). However, Amazon has a Prime Student plan that makes using Prime much more affordable for students, there’s also a monthly payment plan, so you don’t have to shell out a ton of money up-front for the service. Who is Eligible for Amazon Prime Student? Amazon Prime Student is available exclusively for college and university students. If you want to use the service, you’ll need to be enrolled in school for higher education and have either a .edu email address or other documentation to prove it. The Amazon student discount is not available for high school students or those still in middle or primary school. What does Amazon’s Prime Student cost? Amazon’s Prime Student is available as a free 6-month trial, after which you can opt to get the service for $59 a year, the equivalent of $4.92/month, or pay monthly. The monthly charge is $6.49, making it slightly more expensive than paying for everything all at once (you score a 20% discount buying Prime for the year). If you already have an Amazon Prime account before you sign up for Amazon Prime Student, Amazon will refund the money you paid for the remainder of your existing subscription before enrolling you in the student version of the program. Students in Arizona, California, Florida, Kentucky, Michigan, New Jersey, New York, North Carolina, Ohio, Pennsylvania, Tennessee, Texas, West Virginia, and Wisconsin have to pay taxes on their membership as well. What’s the Difference Between a Student and a Regular Amazon Prime Account? For the most part, there’s no difference between an Amazon Prime Student account and a traditional Amazon Prime account. With both types of accounts, you get free two-day shipping, unlimited movies and TV shows, unlimited reading on any device, unlimited photo storage, and free same-day delivery in some areas. The biggest difference between a Prime Student account and traditional Prime account comes in the form of the unlimited music streaming. Prime Students accounts get unlimited music streaming, but only after that free 6-month trial is over. If you want the music right when you sign up, you’ll have to forgo the free trial and start paying for the service immediately. Prime Student trial users also lose access to Kindle Owner’s Lending Library and 20% off diapers. A huge perk for Amazon Prime students: You can trade in your used textbooks with the company and earn back up to 80% of their value. That cash comes in the form of a gift card, but you can turn around and use that money to buy more textbooks or even pay your monthly Prime bill. Amazon also routinely offers special deals for students on college-specific items that could be used in a dorm room. Prime Student accounts can also not be shared with friends and family. This one is just for you. How Many Times Can You Enroll? You can enroll in Prime Student as many times as you like, up to four years in total. So, if getting your degree takes eight years, you’ll only be able to take advantage of the Prime Student discount for four of those (although who knows, things might change a few years down the line). At the end of your four years, Amazon will automatically transition you over to a traditional Amazon Prime account. Alexa, Which Amazon Music Service Is Right for Me?